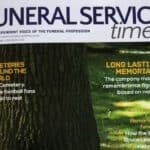 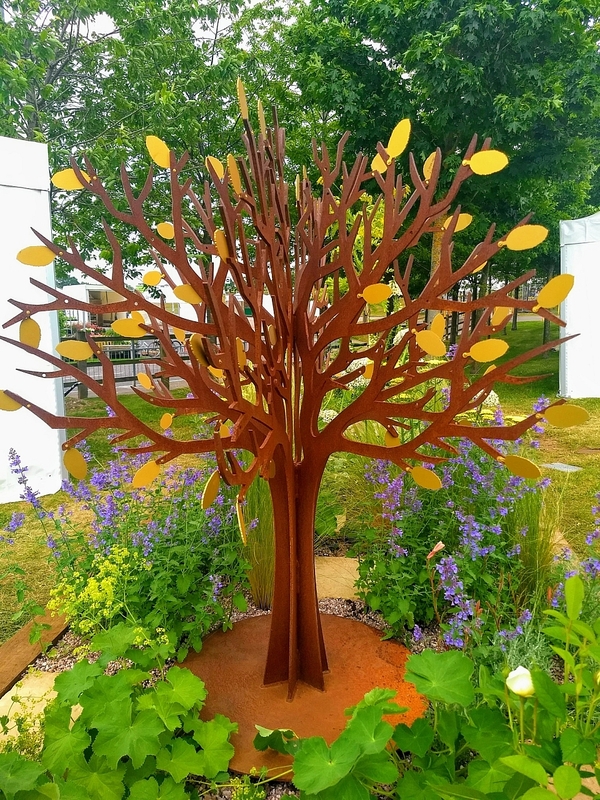 Memorial Trees are delighted to be working with Marie Curie Hospices in the UK (our chosen UK charity). 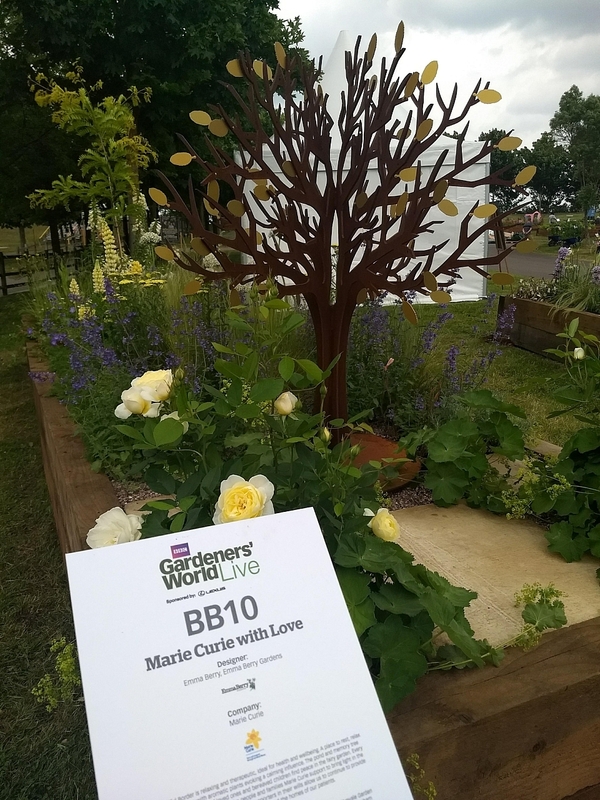 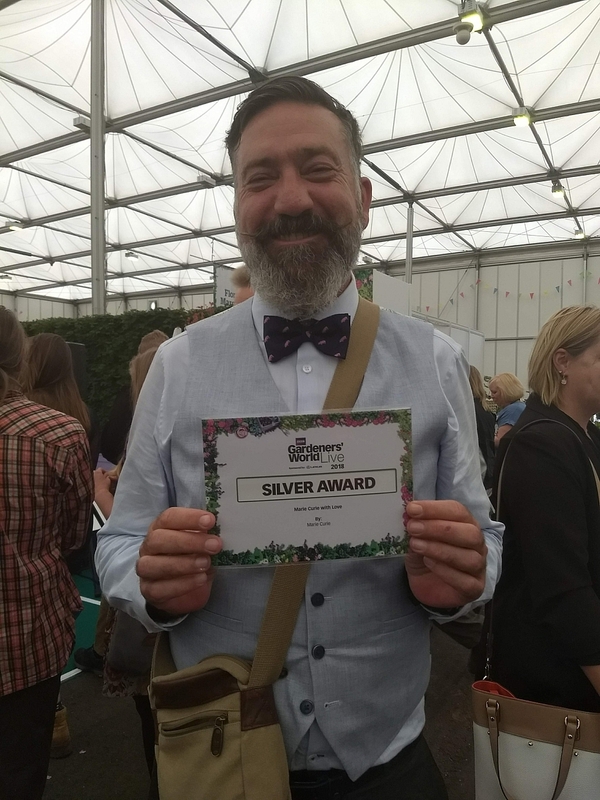 We have supplied Marie Curie with a 120cm memorial tree that was first used in their beautiful border garden competition entry an the recent BBC Gardener’s World exhibition at the NEC in May. 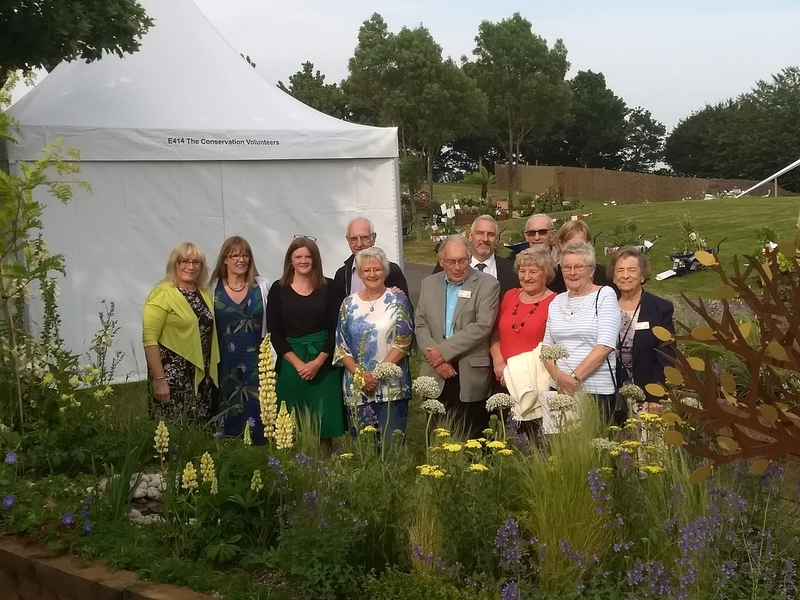 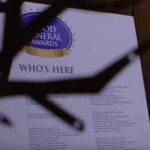 After the exhibition it has been placed as a memorial for the deceased in the gardens of their Solihull hospice. 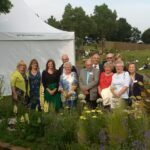 It’s a lovely way for the families of the deceased to remember their loved one and also a good fund raising opportunity for this remarkable charity that does so much wonderful work in both their hospices and out in the communities they serve.